Living in Hong Kong, we enjoy the rights to health, security and physical integrity. However, at least 200 million girls and women alive today have undergone a form of female genital mutilation (FGM). If current trends continue, 15 million additional girls between ages 15 and 19 will be subjected to it by 2030. The procedure does not bring any health benefits to girls and women. It has painful consequences for girls and women…including death. Say NO to this harmful practice and together let’s end FGM! Please click here to learn more. 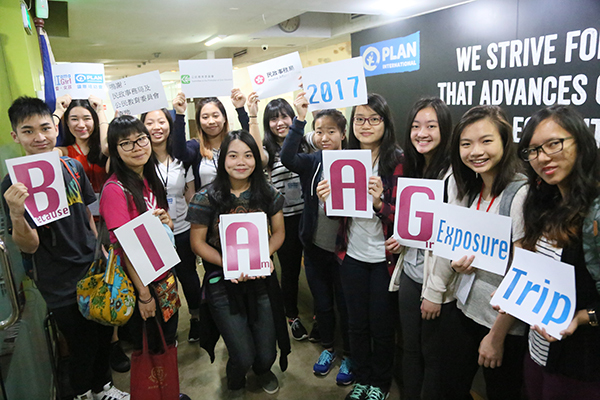 During the Lunar New Year, twelve Plan International Hong Kong Youth Ambassadors, who had joined ‘Because I am a Girl – Exposure Trip 2017’, visited Northern Samar of the Philippines. 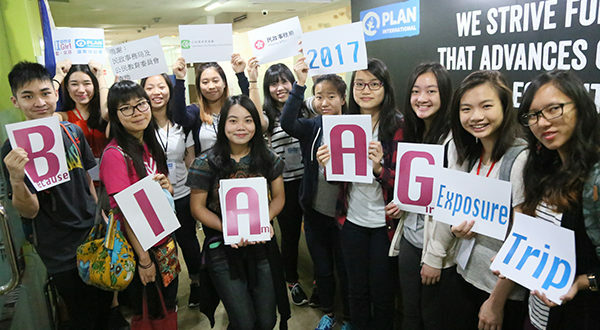 They learnt more about the education and gender issues in the Philippines from local youths. The Youth Ambassadors will share the trip highlights and their learnings at the Public Sharing and Short Film Screening Event to be held on 4th March 2017 from 2 to 5 pm at the Covered Piazza of Times Square. Click here to watch the short films the Youth Ambassadors created for the trip.